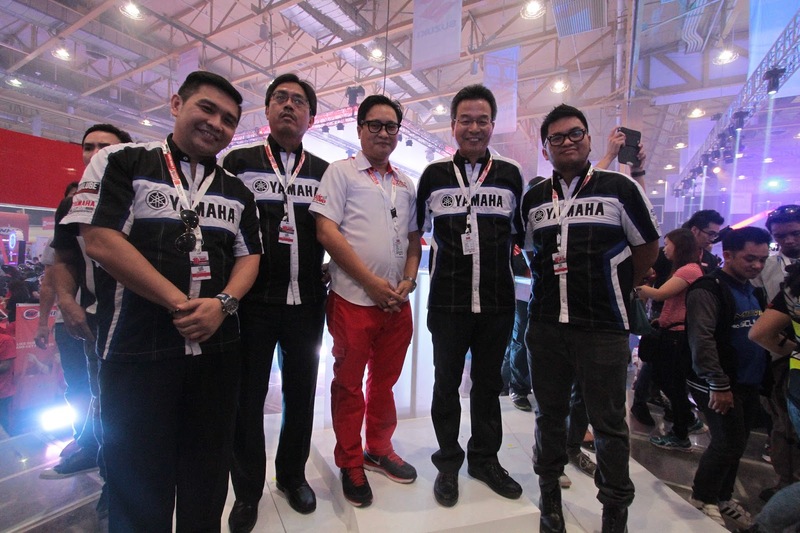 Last April 2-3, 2016 — Yamaha Motor Philippines, Inc. returns bigger than ever in the 10th IR Bikefest. 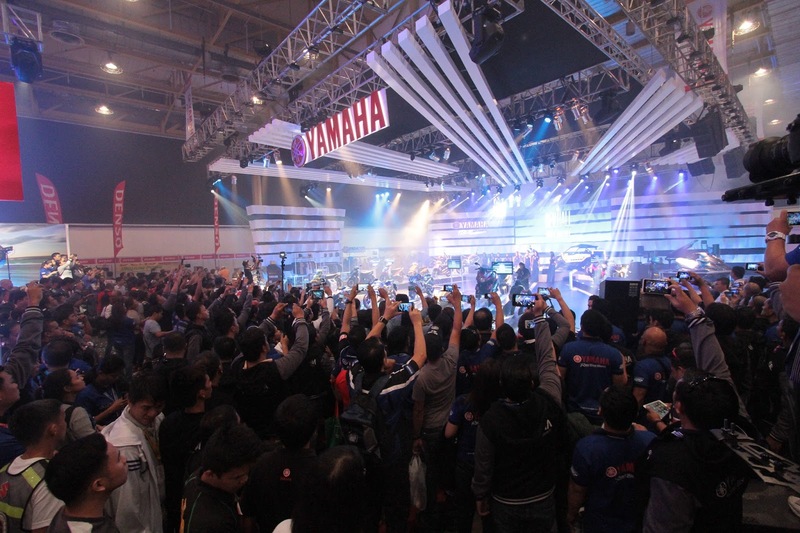 In this year’s edition, attendees get to see the REV HALL, a Gallery of Ingenuity by Yamaha. 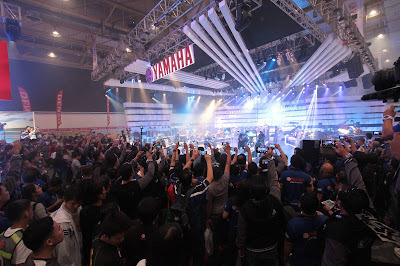 The exhibit pays tribute to the consistent evolution of Yamaha products that have gone numerous advancements to give the customers quality beyond their expectations. The growth of these products through the years has been influenced, almost entirely, by the customers. The company prides itself in developing a close relationship with its patrons and takes their preferences and suggestions to heart. Through the years as each generation has changed its outlook, Yamaha has constantly ridden the tide and provided a unique and incomparable riding experience. This continuous change can also be seen in the physical aspect of the exhibit. The gala was designed under a “BooM” concept which is a highly flexible design that allows multiple forms of arrangements that highlights each product uniquely. This was first seen in the Tokyo Motor show last year and this global style of Yamaha will be experience by Filipino’s up close. 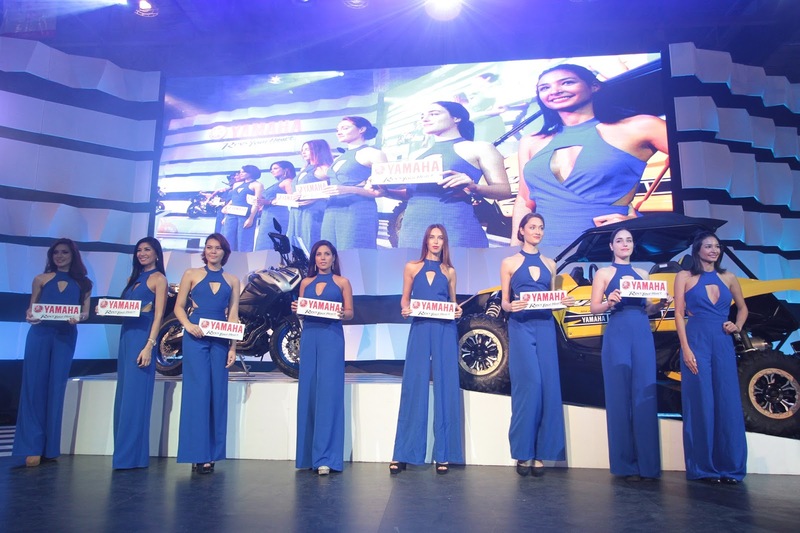 The lineups featured this year are the AT category with the Mio i 125, the Mio Soul i 125, the MioMXi 125, and the Mio Sporty. The blazing speedsters in the R-Series with the YZF-R15, YZF-R3, and YZF-R1. The sizzling style of the Street Category with the All New SZ and the FZi. A magnificent showing of the Moped category with the Vega Force i and the Sniper 150 Mxi. The pure power of the Big Bike category with the MT-09, Super Tenere, and Bolt. The Max Series featuring the T-Max and the N-MAX. The Yamaha exclusive Leaning Multi Wheel (LMW) tech in the Yamaha Tricity. And for the first time on display are the side by side UTV YXZ1000R, the MT-07 showing a darker side of Japan, and the 03-Gen that unifies racing style and technological superiority. In addition to all this is the collaboration between Yamaha Motor Philippines and Yamaha Music with captivating performances from Yuki Shimada and Mike Chan and the Anthem. This is certainly the biggest endeavor Yamaha has done to date. Supporters of the brand and riders in general will get their money’s worth as they experienced another milestone of the company. It is an irreplaceable experience to walk in the Rev Hall and witness the redefinition of timelessness. One that Yamaha will continue to provide; a Rev like no other.